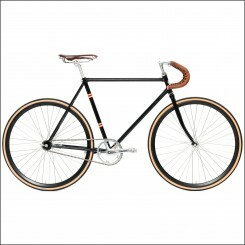 The Bikeman Bicycles are inspired by the retro-Bauhaus style and are classical old-school bicycles with Italian Hand Made steel frames, leather accessories, Brooks saddle, pedal straps and standard with 1-speed Shimano hub. The Bikeman Bicycles are Dutch design and are assembled on order in Italy. 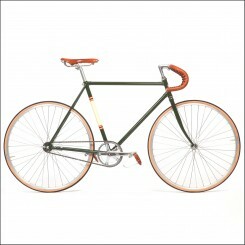 This means that the quality of these bicycles are very high and at the moment or ordering you can have a lot of customization possibilities, for example; mudguards, handbrakes, 5, 7 or 8-speed Shimano Nexus hub, different handlebars, basket and much much more. 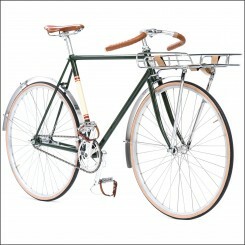 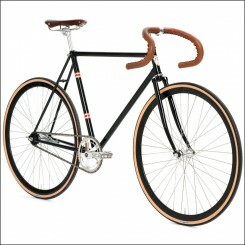 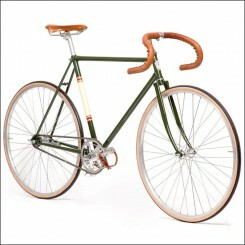 Discover now these fantastic 'One-Of-A-Kind High Quality Bikeman Bicycles', only available at The Bike Messenger!